Socius – TBS unites ERP, Financials, CRM, eCommerce and professional services into one unified platform in the cloud so that you see exactly what you’re doing, wherever you are, whenever you want. It’s the power of NetSuite, and we bring it to you so that you can move beyond the traditional barriers that block business growth. 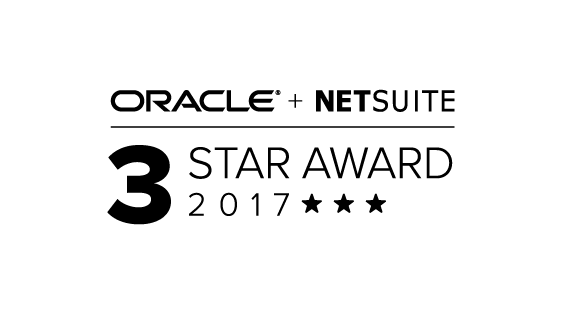 You want more, and NetSuite can get you there. Along with the solution, your business will receive consulting services, taking your organization to the next level . NetSuite ERP runs all of your key back-office operations and financial business processes in the cloud —including accounting, inventory and supply chain and order management. Our partnership with NetSuite means that you get more. More insight, more local support, more consulting and more collaboration. We are flexible and put our people to work for you. You can count on us for trusted, impartial advice on any aspect of your operation so that you get the solution, licenses, services and support you need, and across industries and roles.